It is baby season, Millennials! And I definitely know that it is because the warmer it gets, the more I find myself bombarded with strollers and carriers in grocery stores, malls and in parks. Let me tell you a little bit about myself. I love parties. I love all aspects of it; the planning, the decorating, the food (and desserts! ),and of course, the party itself. I’ve always pictured myself as the perfect party planner because I am very creative, organized and full of fun ideas! So where is all of this going with the tiny people popping up everywhere? Well, more people equals more celebrations of course! And what is a celebration without people? Parties begin the second that the invites are sent out. Having the perfect invitation is the first idea that your guests will have and will ultimately be one of the major deciding factors in joining in on your little one’s big day. BasicInvites.com is perfect for making each invitation as unique as the party. 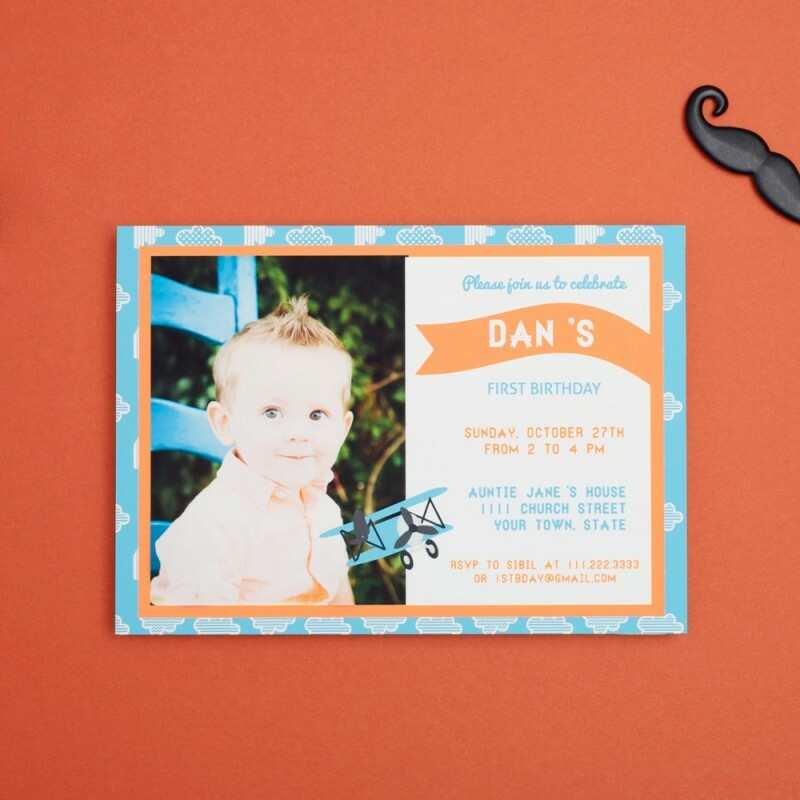 So, in honor of all of the new cuties out there, here are some different types of invites for different types of baby and toddler parties and celebrations. 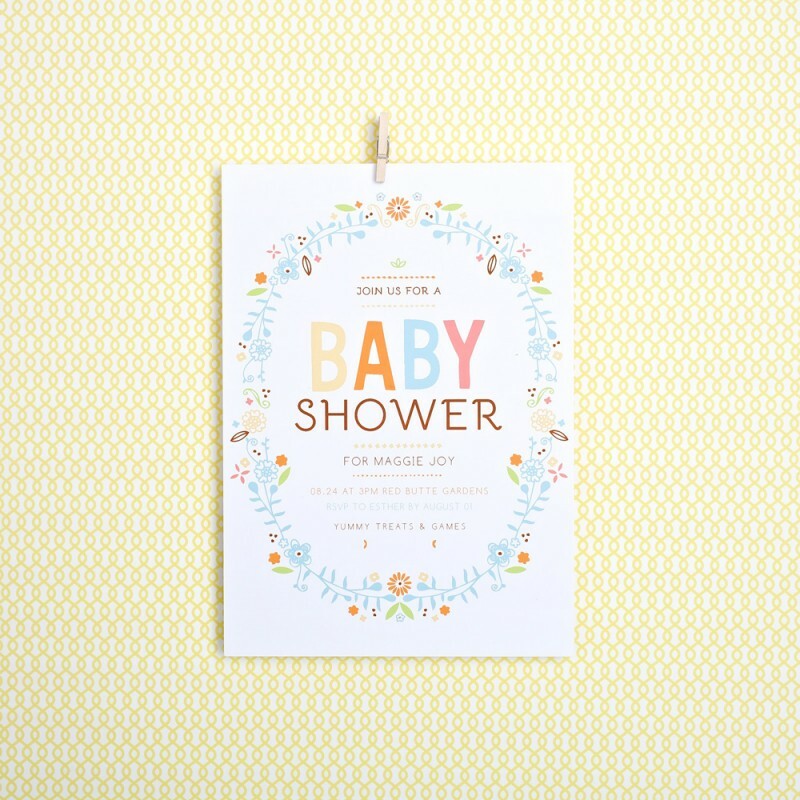 Baby showers are fun and super sweet! 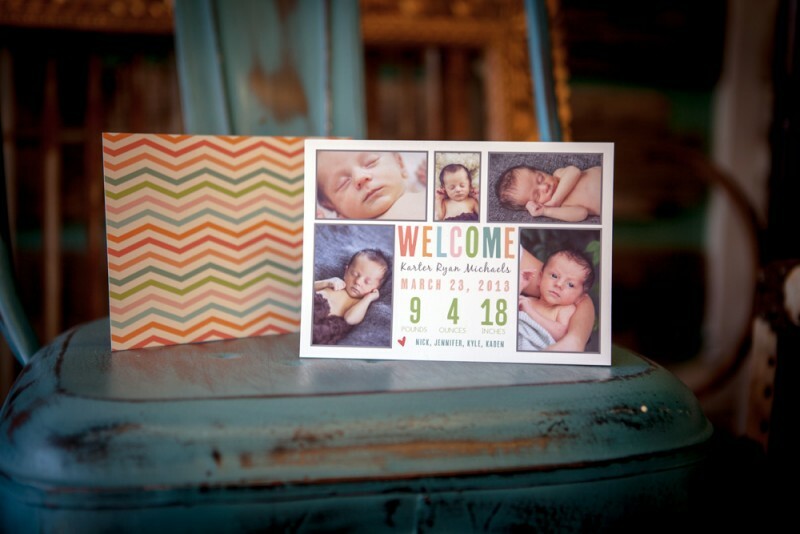 With Basic Invites, you can choose everything from the color, graphics, pictures and size of your invitations. They work with artists from all around the globe to ensure that your invites are trendy and nothing but what you want. Don’t really have a vision for your invitation? No problem! Basic Invites has a ton of different choices that you can choose from! Technically, this isn’t really a party but the birth of your new baby is definitely a celebration! Of course, you have your pictures of your new mini me, plus dates, weights, and all of that good stuff! 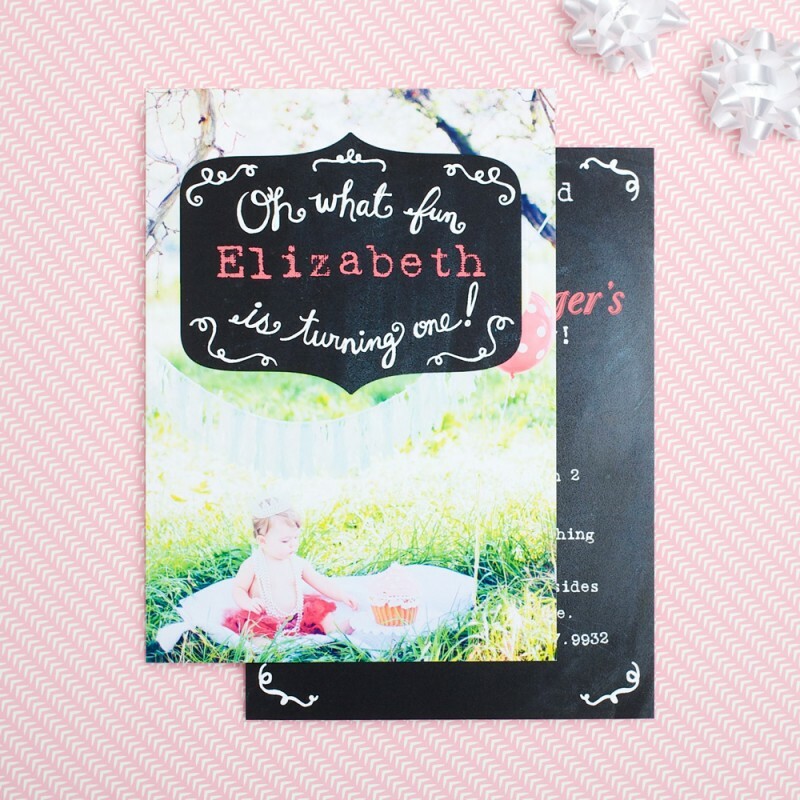 But a lot of birth announcements have a lot of the same info so how do you make your stand out? Basic Invites allows your to not only choose your colors but your own fonts as well! 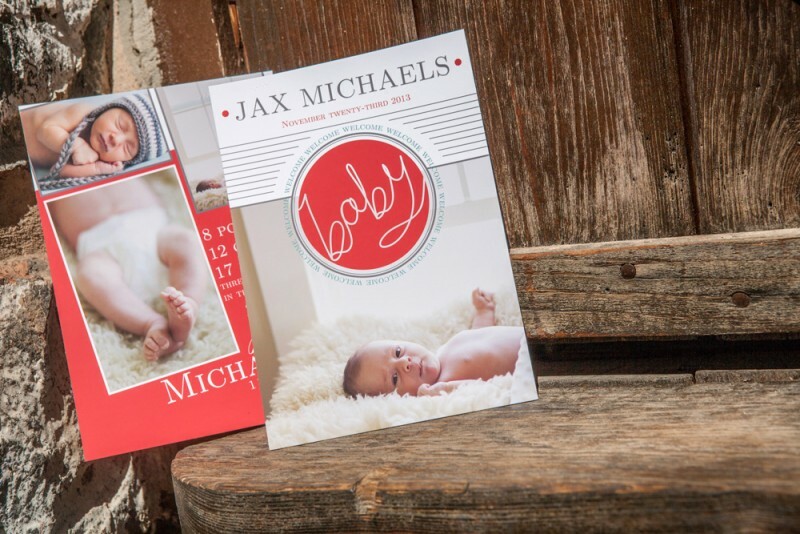 These birth announcements are adorable two of my favorites! The first party is always a big one that maybe your toddler won’t remember but you absolutely will! Going big or small,this invites have it all! Sorry about the rhyming but these invites are so darn cute that I couldn’t help myself! These are new to Basic Invites but you would never be able to tell. Just like all of the other categories, there are tons of designs to choose from if you cannot think of one or if you just need a bit of inspiration. 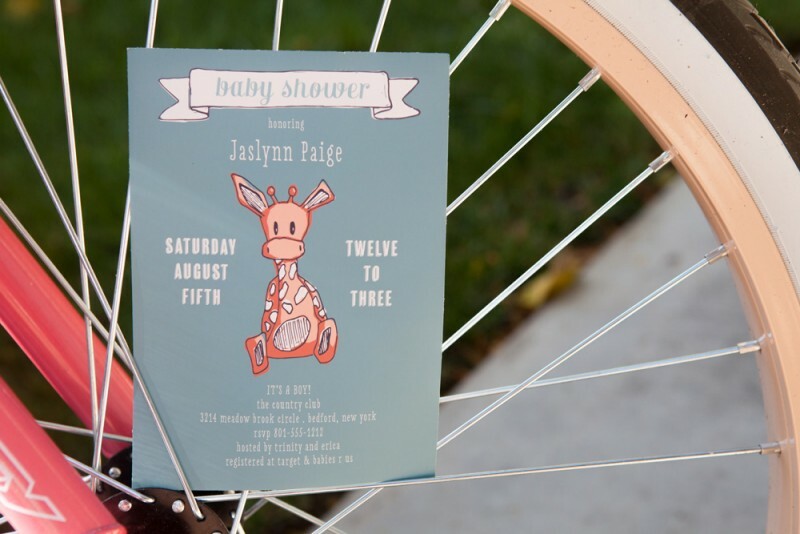 So these are the three Basic Invites for you little ones! There are so many to choose from and countless ways to personalize them. But don’t get it twisted, Millennials. Basic Invites is more than just invitations for mini people. They also have invites for weddings, birthdays for all ages and much, much more! People love this site because it is quick, fast, and easy to use. Plus, everything is high quality so you will be happy with what you purchase and can trust that your inventions will turn out better than you would ever expect! Try them out the next time you plan a party, you won’t regret it.